In general, it's NOT what's pictured on the guy standing in front of the Eiffel Tower, pictured at right. That's definitely something that's pretty far out there on the fringe of things. It doesn't represent what the vast majority of guys who wear legwear want to wear. It's also NOT a gay thing. From what I've read on a variety of blogs and forums, gay men for the most part feel about the same way about pantyhose as the stereotypical woman does. They don't like them and don't want to wear them. It's NOT an attempt to revert back to fashions of the 1700s. If it's sometimes pointed out that men were the ones who wore the tights in the Middle Ages, it's only to illustrate that they're NOT exclusively a female garment. It's NOT a secret desire to cross dress, either. 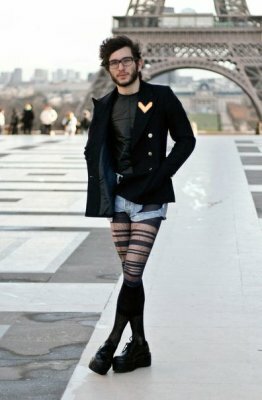 Guys who are wearing the male hosiery on the market today (which does come with a fly, BTW) aren't typically combining it with other female items to start dressing as a woman. It IS a recognition that men are as likely as women to have tired, achy legs due to poor circulation, and that support hosiery provides relief if worn consistently. 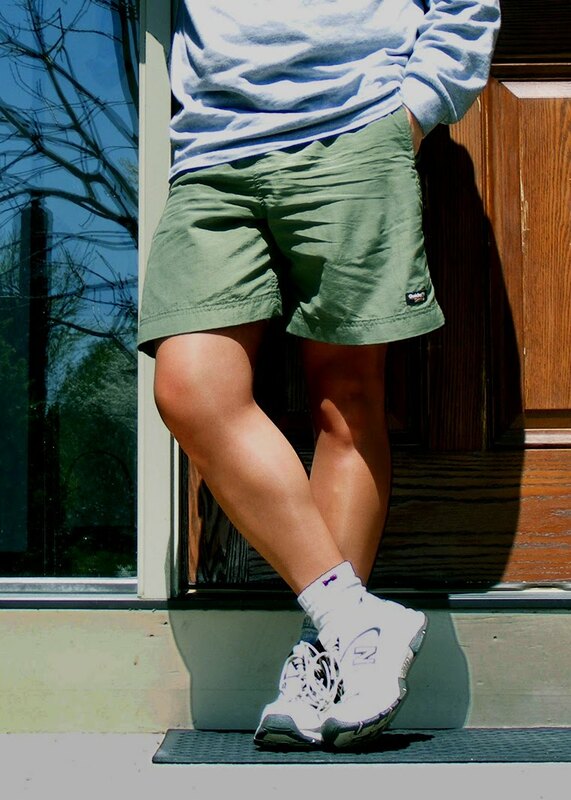 Sometimes they're worn under jeans or other pants--sometimes they're worn with shorts. Sometimes they're in virtually invisible colors that closely matches skintone--sometimes they're worn in more visible colors like black or dark grey. It IS a way to attain added warmth beneath outer clothing without the added bulk of long johns or sweatpants. Some guys can live with long johns, others prefer the thin fabric that moves with them. It IS a way for athletes (especially runners and cyclists) to keep the chill off the legs when they first go outside--yet avoid overheating after their body temperature rises with exercise. It IS also a way for those athletes to enhance stamina somewhat with the moderate muscle compression provided by support styles of hosiery. 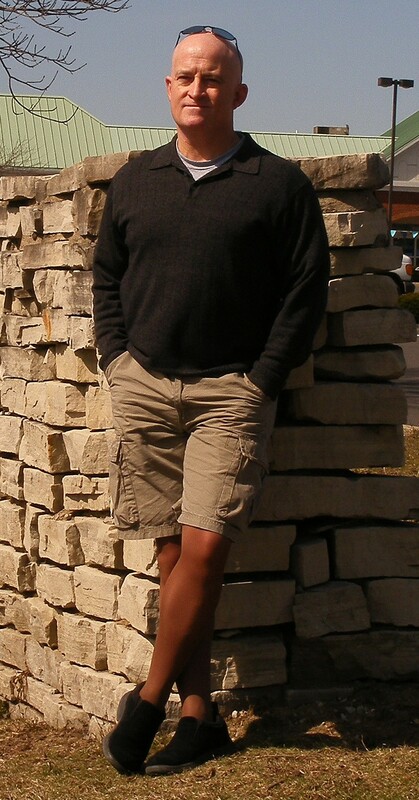 It IS a garment worn for fashion in some cases, in that guys are recognizing they can successfully add them to a masculine outfit if properly coordinated (i.e., not as shown in the photo above, by the Eiffel Tower). 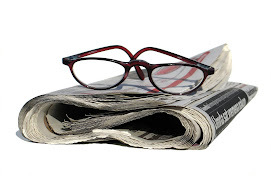 However, for the most part, it IS something generally worn for more functional purposes. For my part, I initially started wearing tights or sheer hose for leg support. But after a few years I recognized I didn't want to give up wearing shorts for good, just because I needed to wear support-style hosiery to keep my legs from aching. I've been wearing them openly among friends and colleages for years now, and nobody questions my manhood because of it. As with most everything, there are no absolutes. The foregoing statements represent the bulk of men who wear legwear today. Yes, there will be a few who will wear ostentacious patterns and colors out in public with shorts. 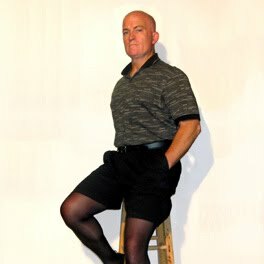 Yes, there are gay men who wear pantyhose and like them. Yes, there are certainly cross dressers who wear pantyhose with their outfits, too. But, by and large those are NOT representative of the majority of men wearing nylon legwear--and on behalf of them I hope to shed a bit of light on the subject. Hopefully, this will cause more writers to stop and take a more reasoned approach to the "mantyhose question".